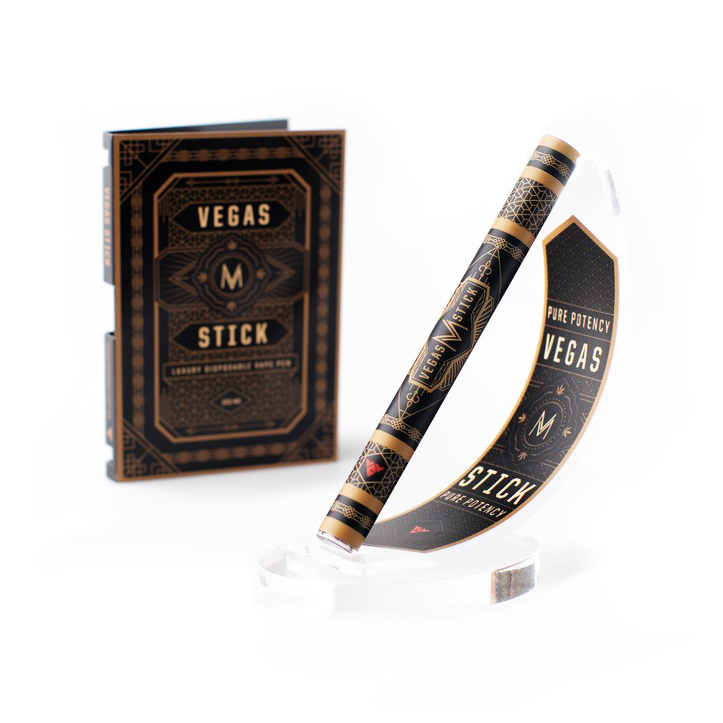 VVG Cannabis Concentrates is an award-winning, family owned and run cannabis oil extraction company in Las Vegas, Nevada. Having decades of experience, we have mastered the art of cannabis oil extraction by using only the cleanest and healthiest, science-based CO2 extraction methods. Our goal is to provide our customers and patients with the safest way possible to consume cannabis oil. That's why we pride ourselves in being a chemical and toxicant free CO2 extraction lab. In furthering this goal, VVG strictly adheres to a whole plant extract by not using any cutting agents, such as PEG, VG, MCT oil, or any other artificial ingredients. Our award-winning extraction process gives Nevada some of its most unique and powerful blends of cannabis oils. We attribute this to our passion and respect of the plant, and maintaining its integrity in our whole plant extract. Adhering to the theory of the Entourage Effect we provide a natural true hasheesh experience. VVG Concentrates are always extracted from locally sourced cannabis flower and trim, providing some of the cleanest and most potent cannabis oil available in the state. Our dedicated staff spends countless hours perfecting our process, working carefully to ensure that we are continually innovating our award-winning oils to the highest of standards. And we do it all for you!. Our quality and consistency is at the forefront of everything we do, and is driven by our love for cannabis, our customers, and the industry.